Includes a grey shirt with batman's torso print, black mask and cape. 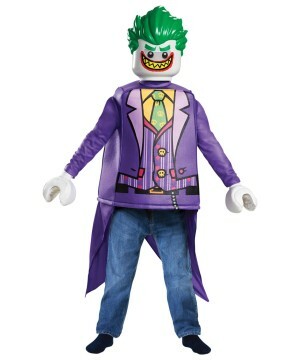 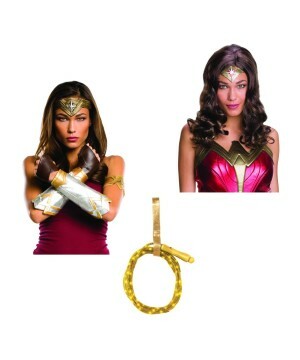 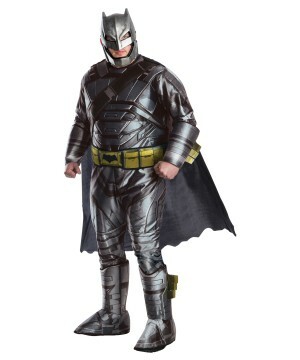 This is an officially licensed DC Comics (TM) costume. 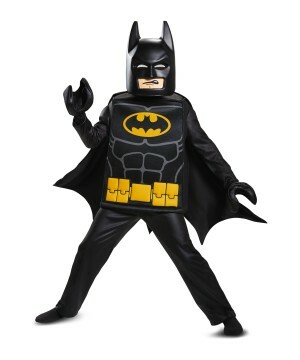 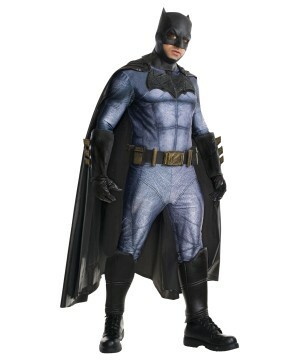 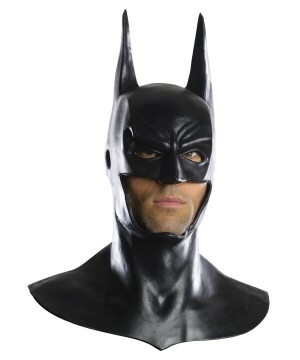 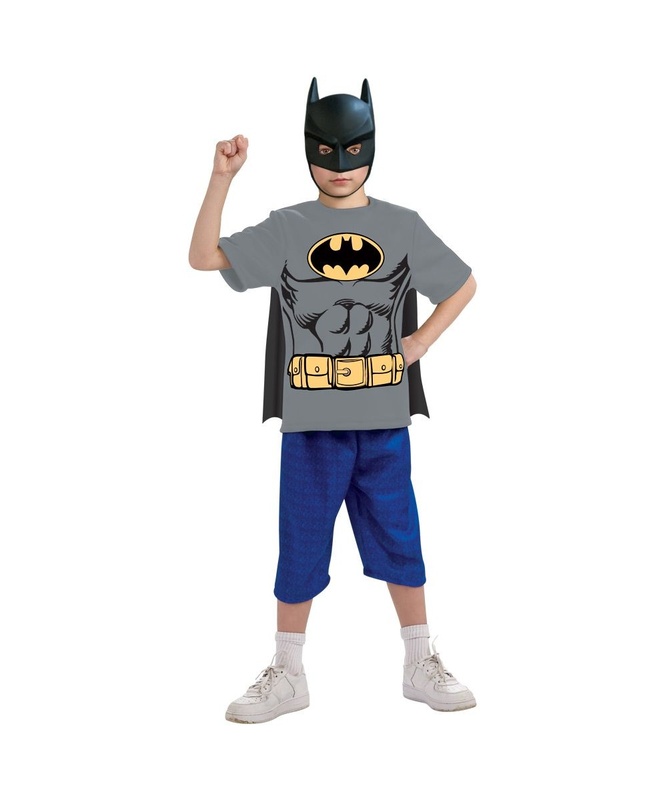 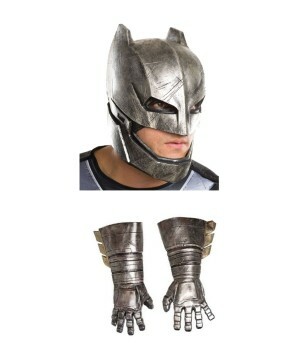 Batman Kids Costume Kit includes a grey shirt with batman&apos;s torso print, black mask and cape. 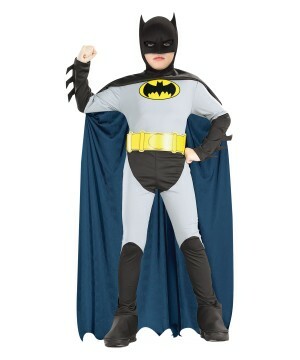 This is an officially licensed DC Comics (TM) costume. 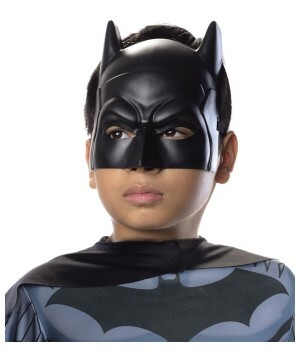 This great Superhero Costume for boys is available in kids sizes Small (4-6) and Medium (8-10). 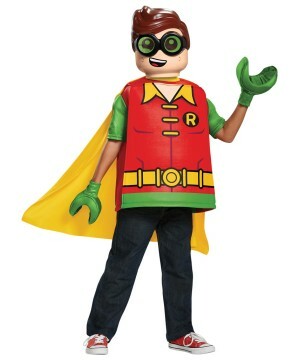 Great costume for this Halloween!Please note pants, shoes and socks are not included.Care Instructions: Hand Wash.